In order to avoid the danger of legal action, it is important that the employee’s medical records be kept confidential. These include the medical records, social security records, salary information and documents with personal information about the employee. How this information is protected, is regulated and controlled by the legislation and usually, there is audit of the information. You should govern the access to sensitive documents of the employee and make an audit of the individual keys to monitor or the cylinder or even the document activity. The store rooms and the units where the displaying is done are a major business liability. The associates should not be allowed to have access to these rooms without proper monitoring. In fact, they should only be allowed in when needed. This is to ensure that in case of any loss, it is easy to monitor and understand the origin of the incurred loss. The following is recommended. Reduce loss of finances through theft. Have a proper way of controlling access to highly liable merchandise. Vigorously monitor and control the reach of the server rooms and activated network jacks. Minimize the liability of card data and improving its integrity. Secure and monitor access to backup media. It is important to secure the server rooms at all times. The company can incur great damages if any one from anywhere has access to the company’s private information. It is critical to establish who accessed the IT rooms and what time they accessed it. this makes it easier to protect the financial data and the strategic data. Control and monitor access to server rooms. Reduce liability and increase integrity of financial data. Simple and Portable Way For Tracking Employee activities. 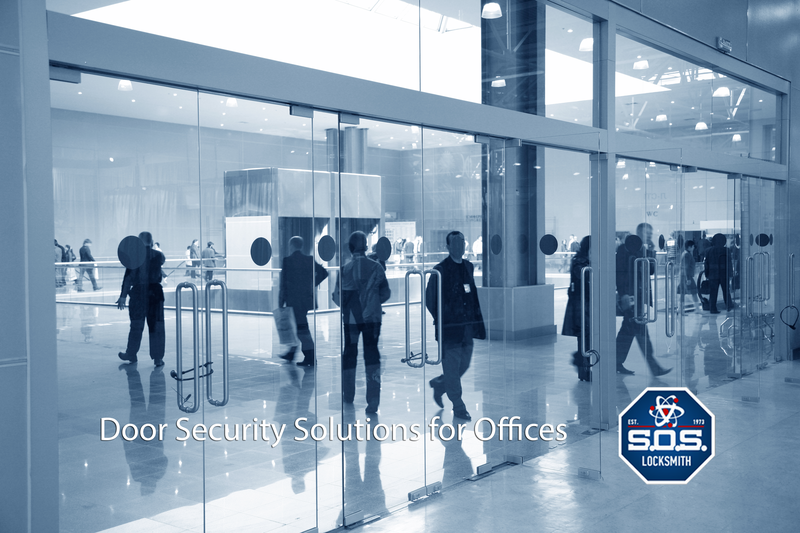 A small business may not have the security staff to monitor and control access at all times, but still have the need. Reduce liability of staff accessing materials or areas at unauthorized times. Easily change authorization or monitor usage for new or departing employees. Track opening and closing times through audit records. Ensure that areas with hazardous materials are kept closed and only open when activities such as cleaning. Even the cleaning crew should only have access to these areas when the schedule indicates they should. This will reduce the safety risks that are likely to occur in the areas such as mechanical rooms and stores. It also reduces loss of items through theft. It is important to have ways of tracking the activities of your employees at all times to control and monitor and access to various areas of the company. The methods should be simple and portable. Mostly, this works best for businesses and companies with no security staff. Gates and fences will help in easy monitoring of access into the company. The gates should have control information systems installed that monitors the movements of people in and out of the company. Medeco e Cylinders install with no wires or external power supply. e Cylinders are durable in extreme environments. Padlocks or other style cylinders work well for any application with monitoring and scheduling functions.